But what some critics have failed to see is that the Coens, from their very first film, were interested in working inside the rules of a genre, and then breaking them from within. They distill the essence of the genre so that each film contains every element that we expect from a film noir, gangster movie, detective thriller, or cons-on-the-run picture, the boundaries being pushed as far as they can go, deconstructing conventional narratives. Their films evoke the atmosphere of classic genre movies, sometimes quoting from specific ones obliquely, without nudging the audience’s awareness of them. They have found a visual language (and a verbal one) that translates the past into the present. 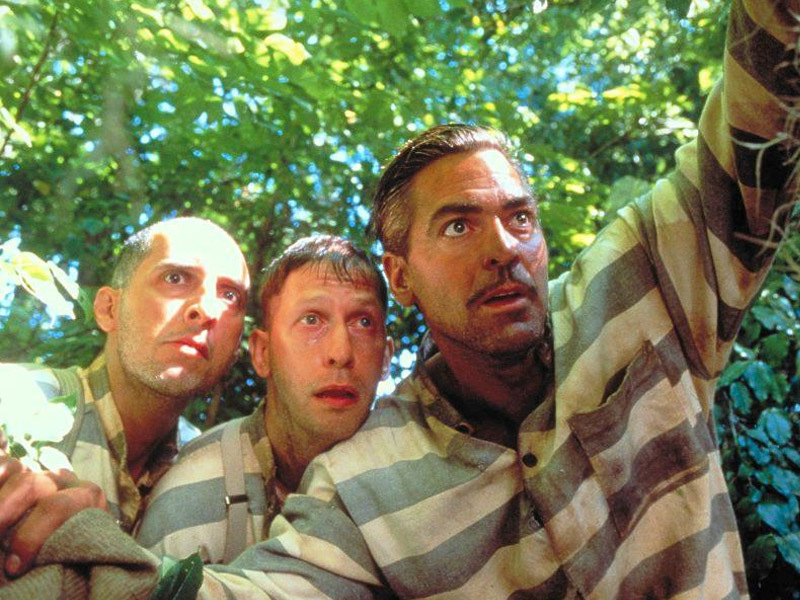 The ironic inverted commas that inevitably cling like crabs around most postmodernist movies are restricting (especially to audiences not as steeped in American movie history), while the Coens find them liberating. 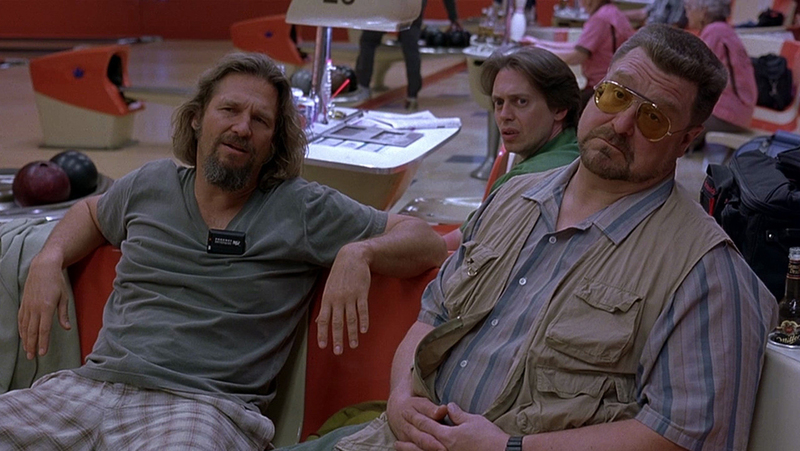 Many of their movies are fundamentally films noirs, disguised as horror movie (“Blood Simple”), farce (“Raising Arizona”), gangster movie (“Miller’s Crossing”), psychological drama (“Barton Fink,” “A Serious Man”), police thriller (“Fargo,” “No Country for Old Men”), comedy (“The Big Lebowski,” “Intolerable Cruelty”), social drama (“O Brother, Where Art Thou?”), spy drama (“Burn After Reading”) and western (“True Grit”). Yet, however different they are on the surface, each of the films contains elements of the other, horror edging into comic-strip farce, violence into slapstick and vice versa. One thing is clear: the Coens have little interest in what passes for “realism” in Hollywood mainstream movies. As W. P. Mayhew, the William Faulkner figure in “Barton Fink” says, “The truth is a tart that does not bear scrutiny.” Like Hitchcock, the Coens enjoy progressing from the prosaic to the baroque. They could also concur with Hitchcock, who observed: “Most films are ‘slices of life,’ mine are slices of cake.” Pieces of cake, they aren’t! The Coens approach each film as a new stylistic challenge according to the nature of the setting, the period and the plot, yet there are always certain stylistic devices that crop up in a Coen movie such as wide-angle lenses, complicated tracking shots, creative sound, color, and art direction. Each film can be represented by one potent image: a hat, a typewriter, a skyscraper, snow, a bowling alley, leg irons.